Start in Ironforge, must get items in wetlands, take them to Ratchet. Fly to wetlands, do your thing, fly back to Ironforge, tram to Stormwind, fly to Booty Bay, boat to Ratchet. 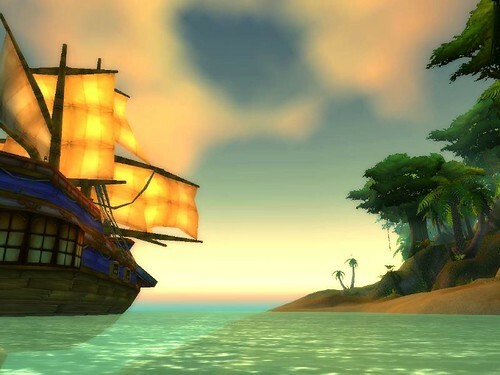 Fly to wetlands, do your thing, fly back to Ironforge, tram to Stormwind, fly to Booty Bay, boat to Ratchet.